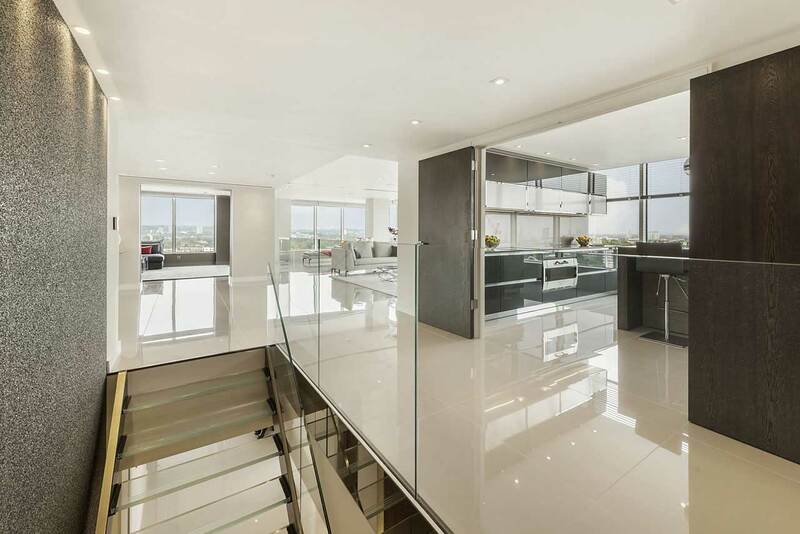 To provide an underfloor heating system in a low build-up renovation project for a range of constructions in a high specification penthouse apartment. The primary source of heating and the only viable option suggested was the HVAC system. However, the client required a comfortable heating alternative. With no gas permitted on the premises, coupled with the very low build-up requirement, the variety of solutions was restricted. Having been involved from the planning stage, Warmup were able to consult, advise and provide a solution that fulfilled the challenging requirements of this project. Very low build-up floors were achieved by using Warmup’s PFM with 6mm Insulation boards in the bathrooms, foil heating mats with a 6mm insulated underlay and 7mm dual overlay boards for all other areas. A seamless, same level, heated floor was installed throughout the apartment to provide more comfort and quality for the occupants. Designed to keep all the floor levels the same height and provide sufficient heating to accommodate the property’s heat losses, Warmup delivered an invisible, silent and efficient system and “invaluable” service to the client. 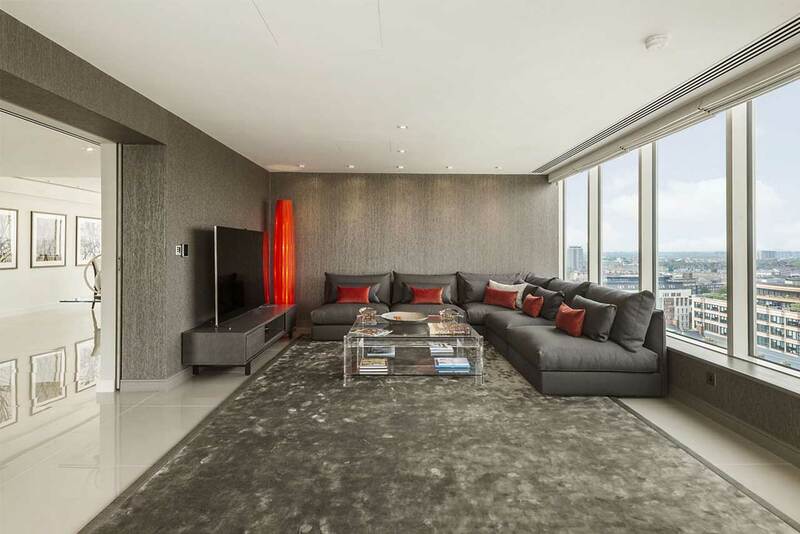 “Electric underfloor heating seemed an obvious way to go with this project as there was no gas allowed in our high rise building. Although we already had the ability to heat the apartment using the ceiling mounted HVAC system, the invisible silent efficiency offered by Warmup’s system was a far more attractive way to go.